When I’m mad, I really love to clean... but you know what makes me mad? Cleaning products filled with harmful toxins! The amount of chemicals in conventional products is crazy and, honestly, quite scary! A year ago, I put my foot down and said, “No more!” Then I found Puracy and, well, let’s just say I’m not getting mad nearly as often anymore. 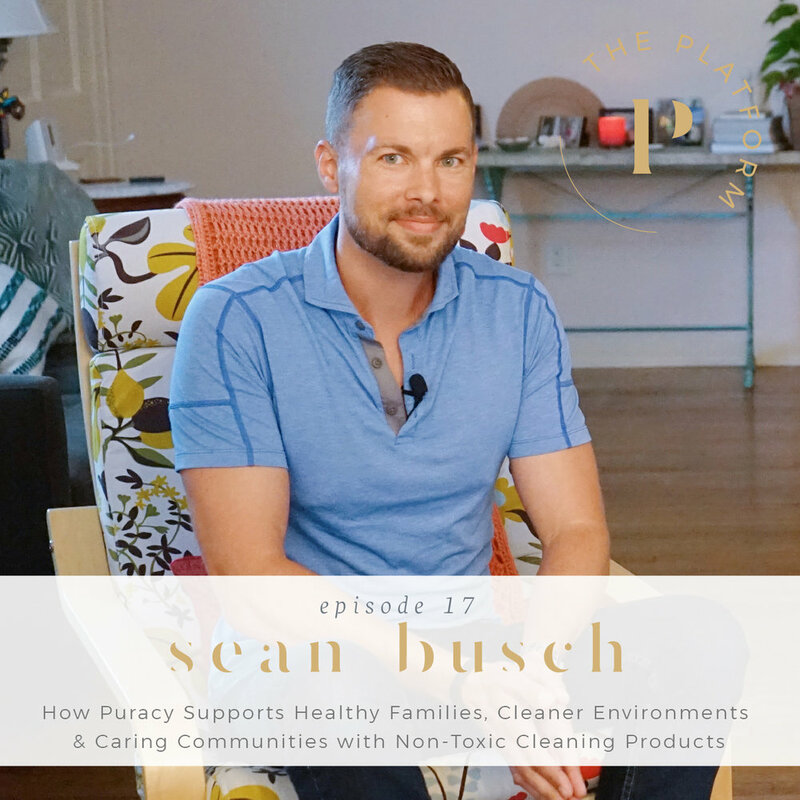 I think Puracy is one of the best companies on the market, in terms of quality, price point, and give back, so I’m pumped to share this conversation with co-founder Sean Busch with all of you today!